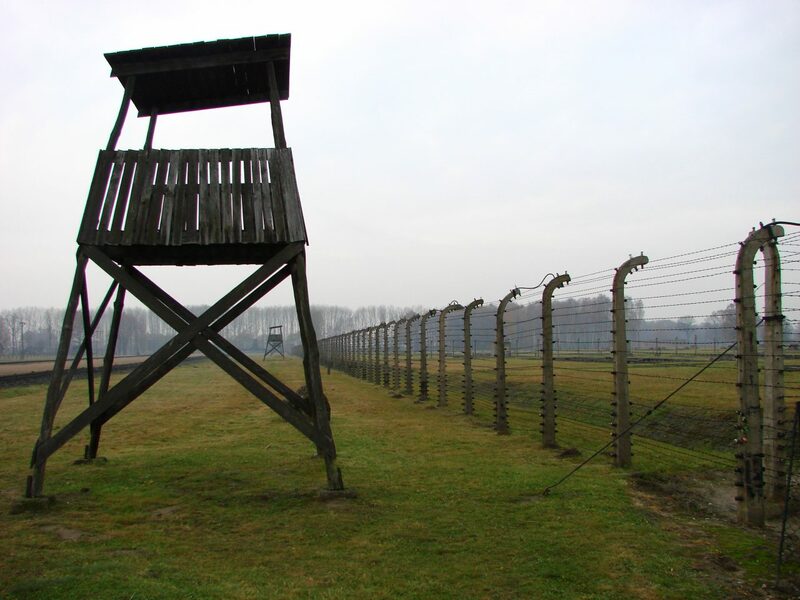 Holocaust Memorial Day (HMD) 2020 marks 75 years since the liberation of Auschwitz-Birkenau. 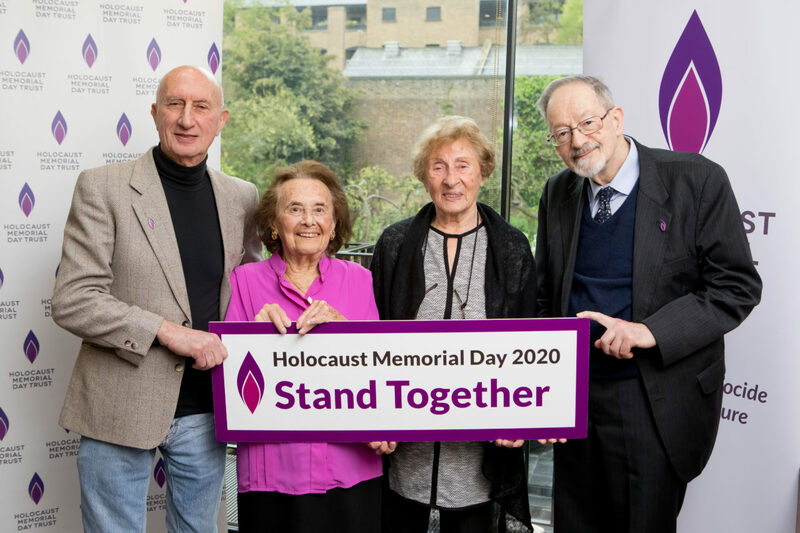 Here you can find different ways to get involved in this landmark anniversary and explore the theme for HMD 2020: Stand Together. Don’t be content in your life just to do no wrong, be prepared every day to try and do some good. HMD 2020 also marks the 25th anniversary of the Genocide in Bosnia - read more about this here. Genocidal regimes throughout history have deliberately fractured societies by marginalising certain groups. Now more than ever, we need to stand together with others in our communities in order to stop division and the spread of hatred in our society. Explore the theme: Stand Together and get inspiration for your HMD 2020 activities. 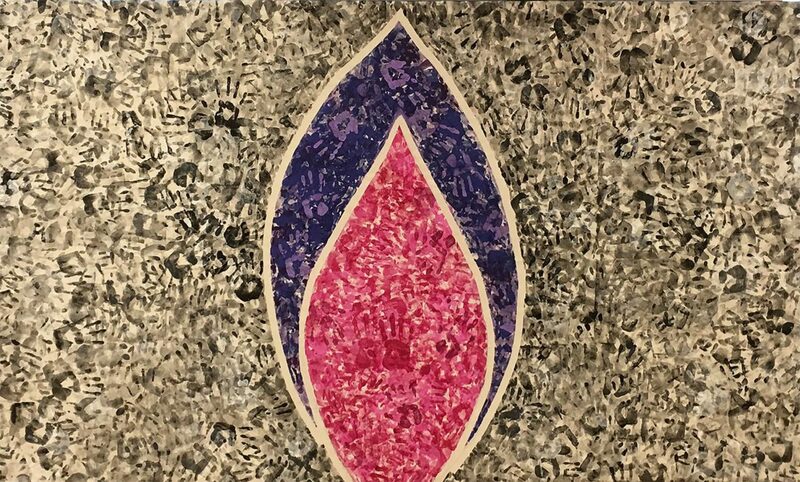 We are challenging groups around the country to create their own Memorial Flame marking 75 years since the Holocaust. Each one will bring people together to remember individuals and situations during the Holocaust, and we will select 75 to form a unique national exhibition in January 2020.